Join us in the piazza on May 21st from 11:30am-12:30pm to learn all about composting with Kristin Sobol (Art specialist and Dane County Certified Master Composter). 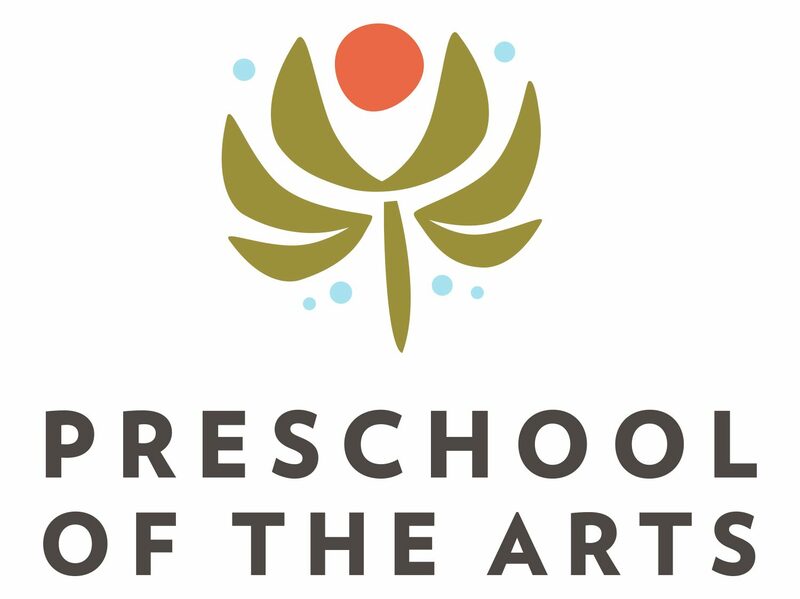 Please RSVP by emailing Jen Korz at jkorz@preschoolofthearts.com. Previous 100 Reasons to Run is THIS Saturday!